March 5, 2007 -- The turbulent decade of the 1960s provides the theme for this year’s Delta Blues Symposium, the 13th annual conference that brings scholars, students, performers, and artists from all over the nation to the Arkansas State University campus in order to examine the Delta, consider its problems, and celebrate its culture. Sponsored by the Department of English and Philosophy, with assistance from the College of Humanities and Social Sciences, the symposium will take place from Thursday, March 29, through Saturday, March 31. Unless otherwise noted, all events will take place in the Student Union. The symposium will convene Thursday, March 29, at 2 p.m., when Jodi Morris and Lenore Shoults, students in ASU’s Heritage Studies Ph.D. Program, will present a paper and a documentary in the Mockingbird Room. At 3:30, in the Mockingbird Room, Lisa Hickman, ASU English Professor Michael Spikes, and Jennifer Stewart, ASU alumna and English instructor—will present papers on such notable Delta writers as Joan Williams, Willie Morris, and John Dufresne. Concurrently, a panel of ASU undergraduates—Daniel Felts, Colin Beineke, and Lindsey Hastings—will present papers on Delta legends and beliefs. Heritage Studies will be represented again at 4:45, when Michael Bowman screens his acclaimed documentary “When I was Younger: A Weekend with the Beatles” in the Student Union Auditorium. 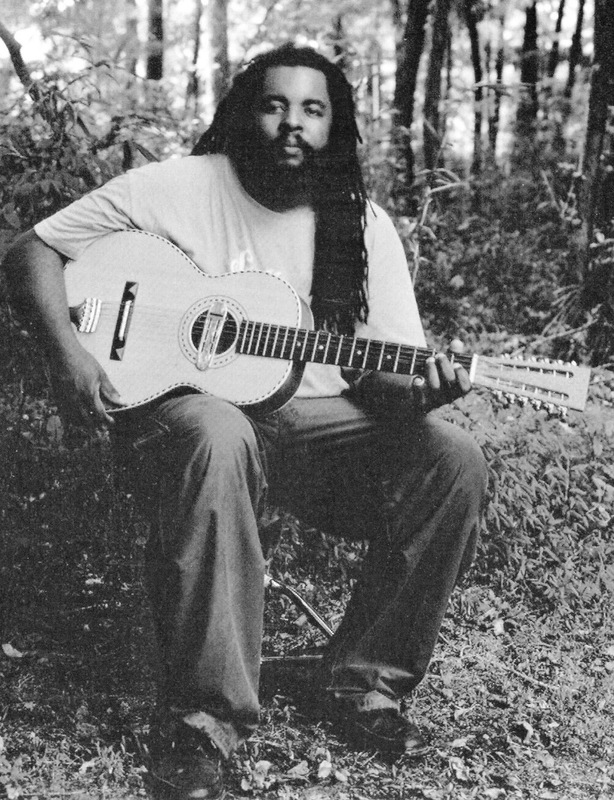 Thursday’s Symposium concludes with a concert by bluesman Alvin Youngblood Hart. He will perform at the Student Union Auditorium at 8 p.m.
Friday morning, March 30, begins with concurrent paper sessions at 8:30. "The Sixties in and out of the Delta" will take place in the Pine Room. Three panelists from the University of West Alabama will join Dr. Lillie Fears, ASU associate professor of journalism, for this session. Simultaneously, "Delta Icons in the Sixties" will convene in the Mockingbird Room. Scholars from the Universities of Oregon, Mississippi, and Arkansas-Pine Bluff, along with Fairmont State University, will participate in this session. Friday afternoon’s schedule of events begins with another set of concurrent paper sessions at 2 p.m.: "Creative Writing II," in the Pine Room, features two professors from Mississippi Valley State University and "Sixties Blues Beyond the Delta," in the Mockingbird Room, features scholars from around the country. At 4:30 p.m., Robert Gordon, music writer and filmmaker, will deliver the Symposium’s keynote lecture in the auditorium. His talk, titled “Soul Music Sings the Blues,” will be accompanied by film footage and a question-and-answer period. Friday’s events will conclude with readings by the symposium’s featured creative writers: poet Natasha Trethewey and novelist Scott Ely. Their readings will take place in the Grand Hall of the Fowler Center at 7:30 p.m.
On Saturday, March 31, concurrent sessions begin at 8:30 a.m. The Pine Room will host ASU alumna and English instructor Monika Hooper and Dr. Jim Baird of the University of North Texas as they discuss Delta writers. “Delta and Blues Iconoclasts” will be the subject of the second session, held in the Mockingbird Room, with scholars discussing Delta native and musician-songwriter-pianist Charlie Rich and North Carolina-born singer-pianist-composer Nina Simone. At 11 a.m. the symposium concludes with a panel on "Musical (Auto)Biographies,” which will convene in the Mockingbird Room. Featured panelists will include keynote speaker Robert Gordon, along with country music legend Maxine Brown and musician/writer Ben Sandmel. Delta Blues Symposium XIII is sponsored by the Department of English and Philosophy at ASU. For further information, contact the Department of English and Philosophy at (870) 972-3043 or visit the website: www.clt.astate.edu/blues. All symposium events are free and open to the public.